On arrival at Delhi Rly. 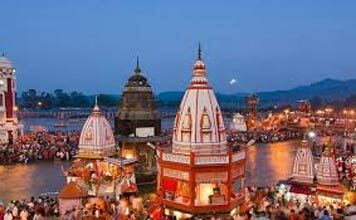 Station/Airport transfer to Haridwar, means ‘Gateway to God' and it also regarded among the seven sacred cities of India. 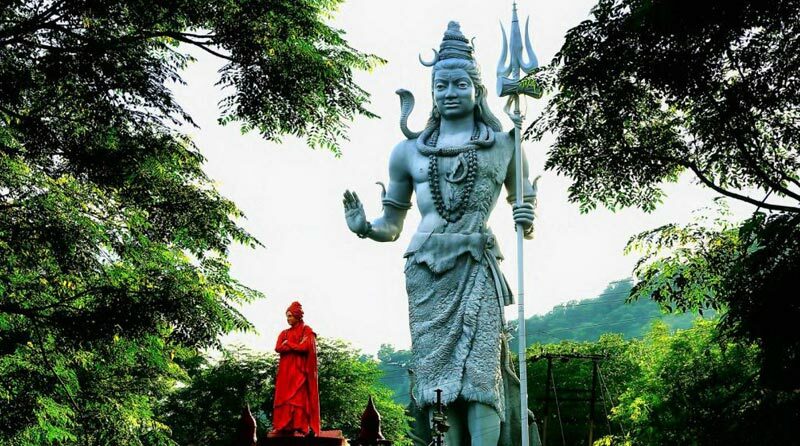 It is believed in the Hindu traditions that one must visit Haridwar at least once in a lifetime. 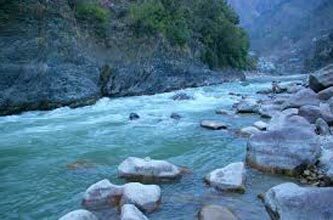 It is a magnificent place where the river Ganga enters the Indo-Gangetic plains for the first time. Arrive and check-in to your hotel. 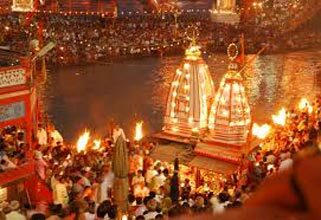 In the evening visit Har Ki Pauri and experience the divine Aaarti on the Ghat. Back to the hotel. Overnight stay at Haridwar. 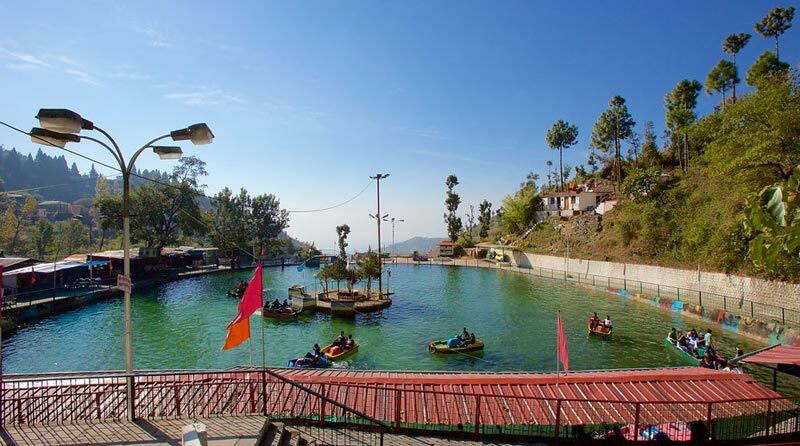 After breakfast start for full day sightseeings of Haridwar Visit Mansa Devi Temple A Shakitpeetha temple and accessible via a Ropeway ride, Chandi Devi Temple, Shantikunj Ashram, Jain Temple & Daksh Mahadev Temple. Evening free to explore the ghats and markets. Overnight stay at Haridwar. 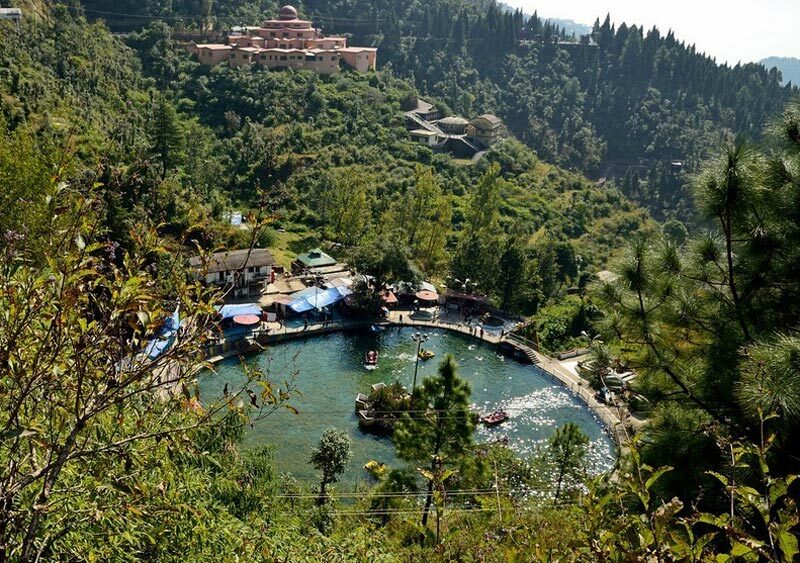 After breakfast drive to Mussoorie via Rishikesh Visit the famous Ram Jhula and Laxman Jhula along with many Ashrams and Temples in the vicinity. On arrival check-in to your hotel. 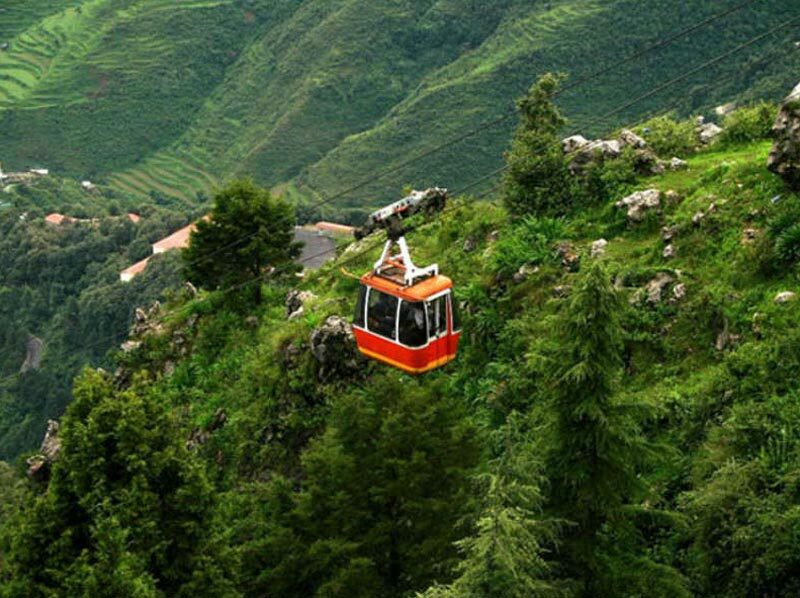 Rest of the day is free to explore ious scenic sights or visit mall road. 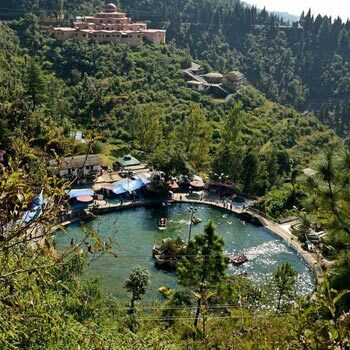 Overnight stay at Mussoorie.